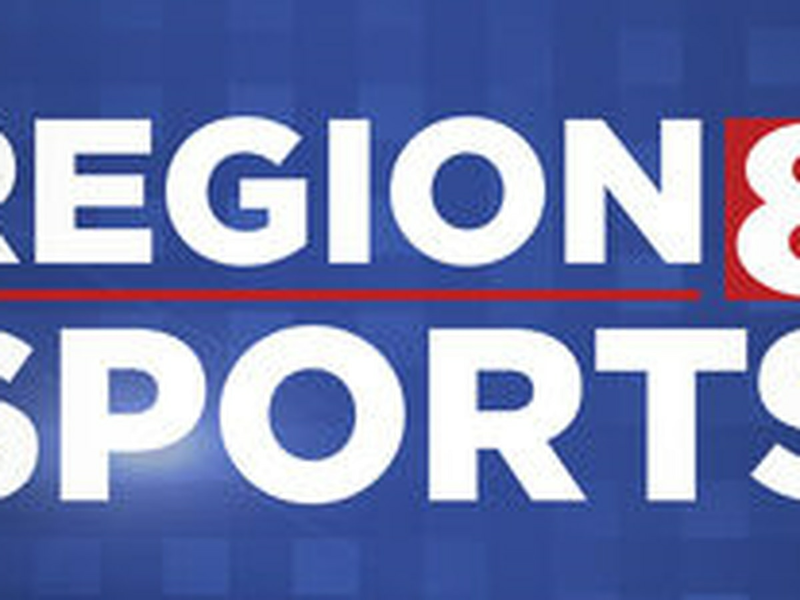 The 21st-ranked Arkansas State men’s golf team has placed three players on Golfweek’s midseason All-Sun Belt Conference Team, and the Red Wolves were also the publication’s pick to win the league championship in its 2019 spring preview of the conference. Finding a place on the five-man midseason all-conference team for the Red Wolves were senior Joel Wendin and juniors Zan Luka Stirn and Julien Sale. 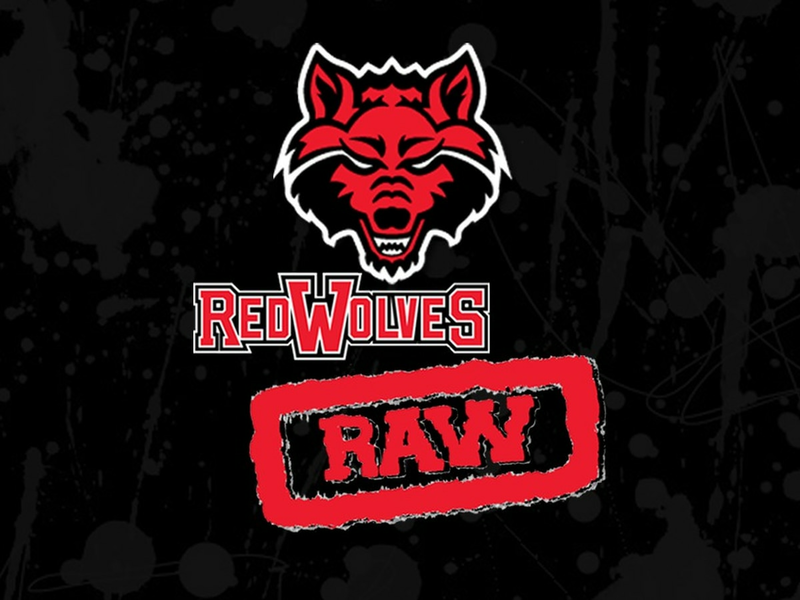 The A-State standouts are currently ranked 85th, 45th and 147th, respectively by Golfweek. 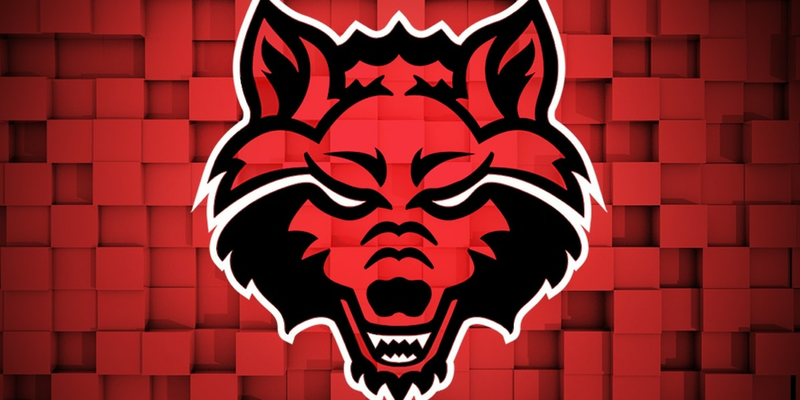 According to Golfweek’s online ranking archives that date back to the 1999-2000 season, the Red Wolves have never had a player finish a season ranked higher than 145th in the nation. Golfweek currently has A-State listed as the No. 21 team in the country and has three Sun Belt squads ranked among the top 100 programs. Georgia Southern is listed at No. 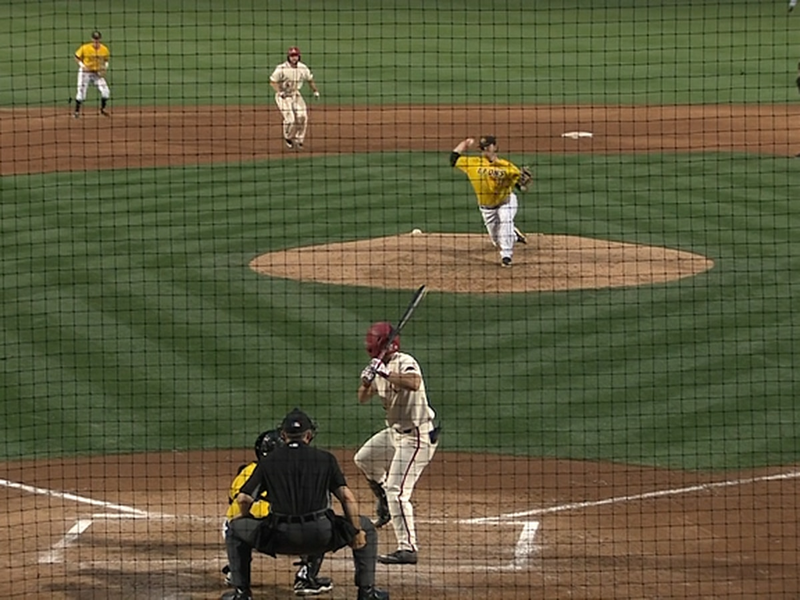 50, Coastal Carolina at No. 76 and Little Rock at No. 84. While the Red Wolves have finished two of the last three seasons under head coach Mike Hagen ranked 79th, they have never completed a year higher than No. 65 (2000). The Red Wolves currently carry the second lowest team scoring average in the Sun Belt Conference at 286.46 strokes per round, while Georgia Southern stands first in the stat at 281.29. A-State and Georgia Southern are the only two teams in the league with multiple team wins this season. Arkansas State is set to begin its spring schedule Feb. 24-26 at the Tiger Invitational in Opelika, Ala.